Need to finance a new roof ? Consider the Hero Program. *Consult your tax advisor to determine if you may be eligible for tax benefits. The HERO Program is not responsible for the performance of your energy and water efficiency upgrades or the savings you may achieve. 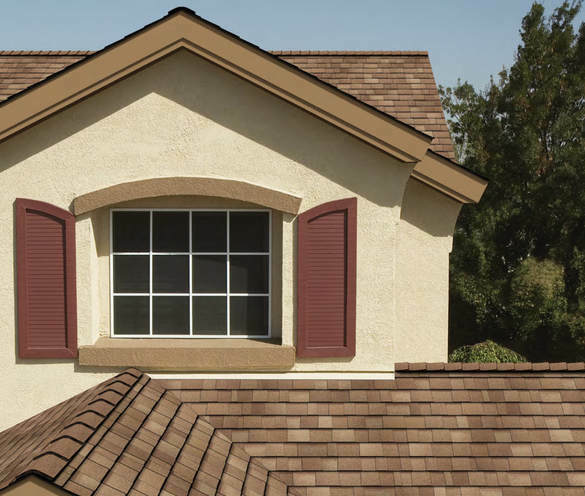 Performance and cost of your product are the sole responsibility of Pacific Roofing. Renovate America does not endorse and is not responsible for the information provided by Pacific Roofing. Pacific Roofing is not a Renovate America company. Any potential savings depend on the products you choose, the location and size of your home, your usage and other factors. HERO is a registered trademark of Renovate America. When you need a new roof, you NEED a new roof. The HERO program gives you a way to make that happen! For more information on how the HERO program may help you, contact us.